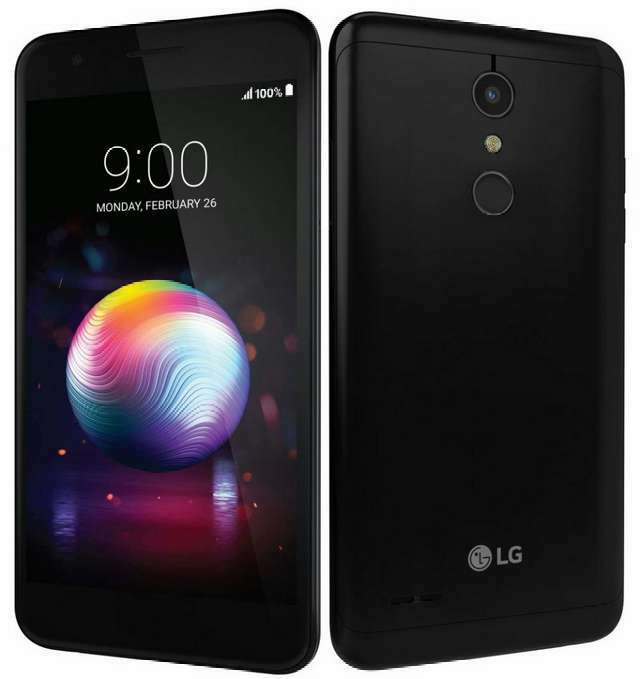 LG has introduced a new entry-level device in the United States exclusively on T-Mobile called K30. The phone features a 5.3-inch HD 16:9 screen; is powered by a quad-core Qualcomm processor; sports 13MP+5MP cameras, and is fuelled by a 2880mAh battery. It runs on Android 7.1 Nougat and has a fingerprint sensor at the back for smart security. T-Mobile is selling the phone for $225 off-contract or on $9 down payment for 24 months.